Our dedicated team are trained at the highest level in their fields. Long established Jts first opened its doors in Belmont, Western Australia in 1966, Fronted by Terry Harris, starting with a “Barber Shop” called Terry’s Hairstylists. Terry re-located the barber shop into Belmont Forum Shopping Centre and with the growth of his salon he expanded his services to cater for all aspects of men’s and ladies hairdressing. Terry and his wife Marjorie had two children, Clint and Chad, both men completed their hairdressing apprenticeships with Jts hairstylists and later became business partners, joining in on the Jts journey. The success of this well-known, family owned business has continued to grow into 10 Jts salons making the brand easily recognizable and considered as one of the best hairdressers in Perth, Western Australia. Jts strong relationship with premium brands such as Goldwell, KMS, ghd, Moroccan Oil HBS, Great Lengths and Showpony Tape Extensions gives customers the opportunity to use only the best products on their hair. Jts Success is based on a passionate commitment to customer satisfaction. That’s why we invest in great hairdressers, and ongoing hairdressing training. Our dedicated team are trained to the highest level in their fields and are passionate not only about creating beautiful hair but providing you with both the knowledge and the tools to enable you to recreate or manage your look at home. This will ensure you fall in love with your hair not only when you leave the salon but in between appointments. 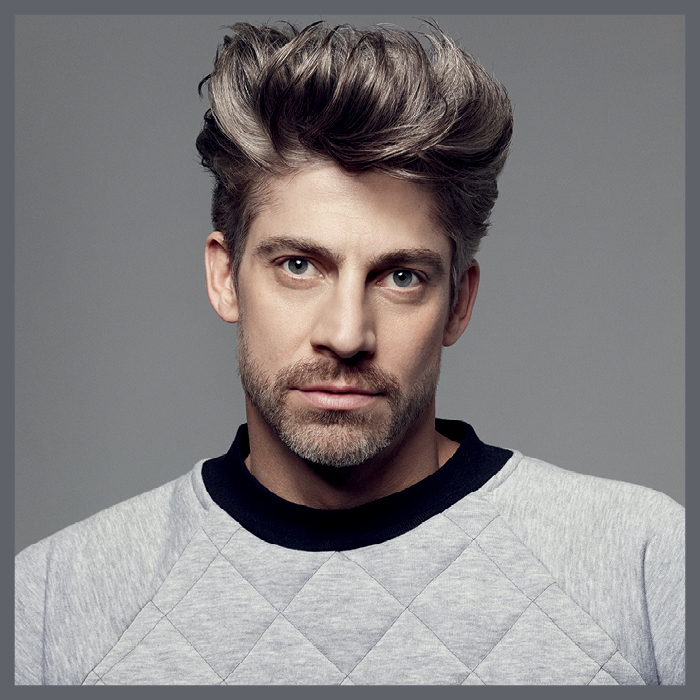 This commitment to the art of hair and level of care is one of the reasons Jts Hairstylists are considered to be one of the best hair dressers in Perth.